Lashawn Smith, 36, is charged with murder and related offenses in the death of 28-year-old Sarah Phillips. An Egg Harbor Township man is facing homicide charges after investigators alleged he repeatedly struck his girlfriend with a hammer at their residence Friday morning. Sarah Phillips, a 28-year-old mother of four, was found dead inside her home at 4 S. Zion Road after police responded to a 911 call during the early morning hours. 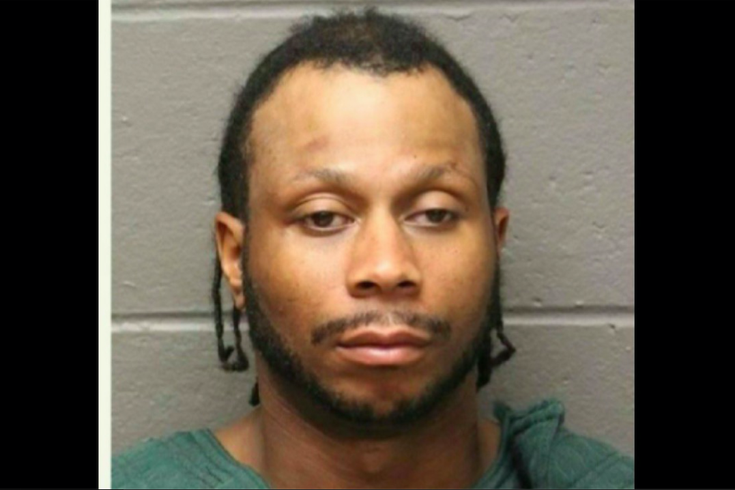 Following an investigation, Atlantic County prosecutors charged Lashawn Smith, 36, with first-degree murder and related weapons offenses in Phillips' death. Officials said Smith allegedly struck Phillips multiple times with the hammer. Smith appeared in Mays Landing for a first court appearance on Saturday. In the days after the Phillps' death, family members set up a GoFundMe page to help the four children transition into a new home with their grandmother. "She was a daughter, sister, cousin, friend and most importantly a mother to 4 beautiful children," the family said in a statement. "In her honor, we are starting this page to give her children – Angelina, Christina, Shaun and Gary – the best possible outcome in a horrific situation."